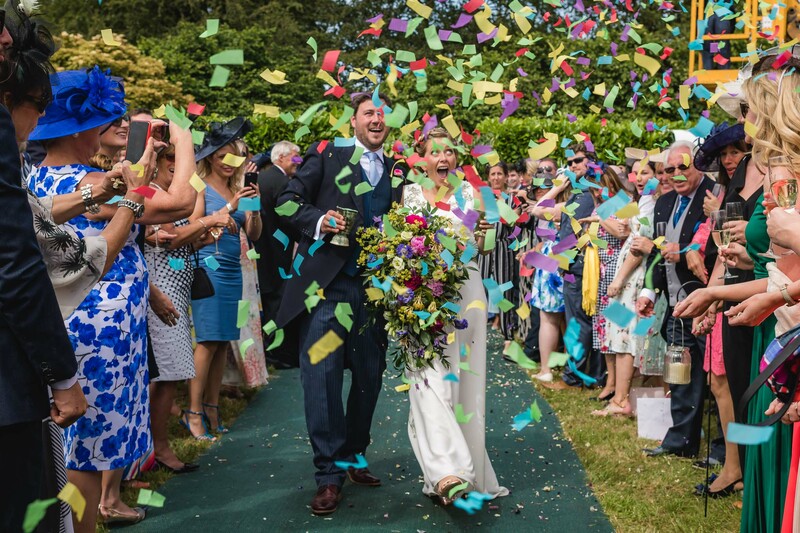 If you’re looking for a relaxed, documentary-style wedding photographer in Cambridgeshire then I’d love to hear from you. Cambridgeshire has some incredible wedding venues. 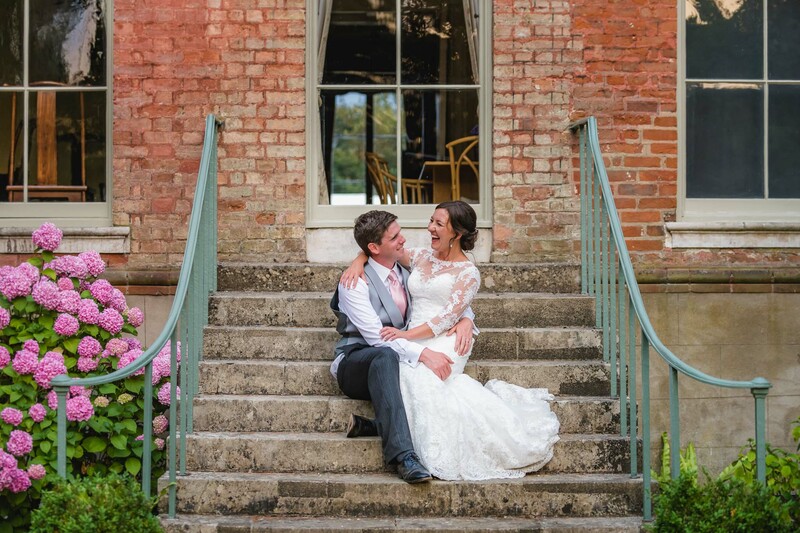 Whether it’s the architectural splendour and grandeur of the Cambridge colleges, the rustic charm of rural barns and farms, the big sky of the fens or one of the county’s many old hotels and inns, there’s venues to suit many different styles of weddings. 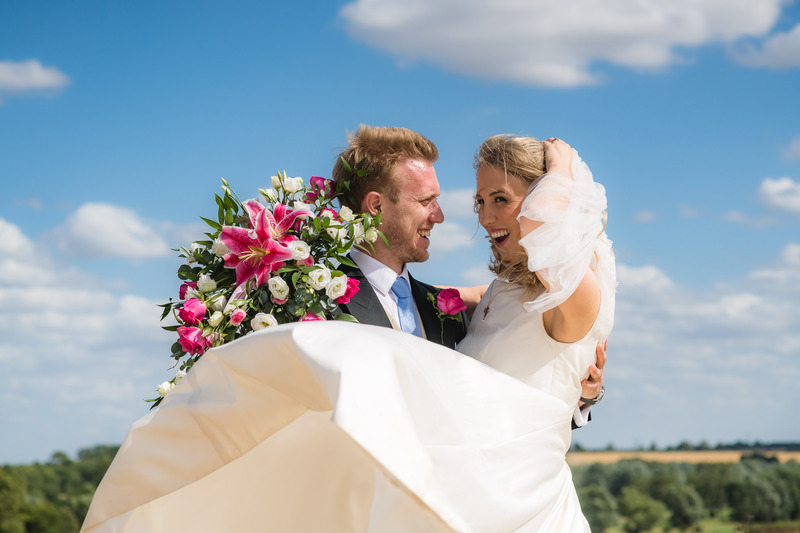 Working as a wedding photographer in Peterborough I’m familiar with most of Cambridgeshire’s wedding venues and know many of the best locations for wedding photography. I love working at stunning country houses like Longstowe Hall and Chippenham Park, charming barns like Childerley Hall and South Farm, or fantastic hotels like Orton Hall in Peterborough or The Haycock in Wansford.